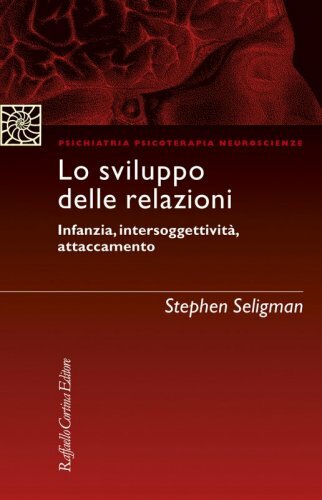 Stephen Seligman insegna Psichiatria alla University of California di San Francisco e al New York University Postdoctoral Program in Psychoanalysis. È editor-in-chief di Psychoanalytic Dialogues e co-editor della rivista Infant and Early Childhood Mental Health: Core Concepts and Clinical Practice. Stephen Seligman ci offre esempi illuminanti di interazioni genitore-bambino e del processo psicoterapeutico.